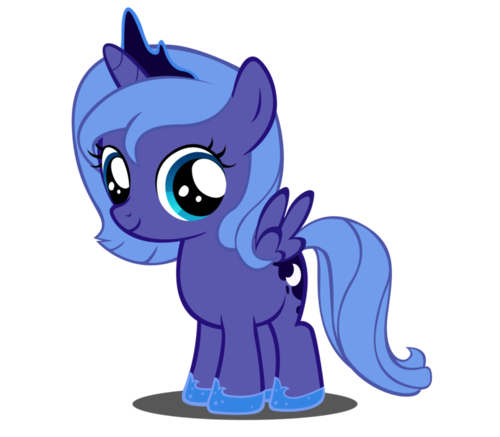 princess luna as a filly. . Wallpaper and background images in the My Little Pony - Freundschaft ist Magie club tagged: my little pony friendship is magic. I like princess luna ,because she gave me hope of not be sacad in the dark. i luv it!!!!! she is so cute!!!!!!!!!!! AW! So cute! How did she go wrong? Oh well.